Now, give your mornings a healthy start with KENT Chilla and Dosa Maker. The non-stick surface of the compact appliance helps you make make oil-free, hygienic and crispy chilla, dosas and crepes within minutes. Making healthy and tasty breakfast on a busy morning is a difficult task. However, with KENT Chilla and Dosa Maker, preparing healthy breakfast is no longer a problem. 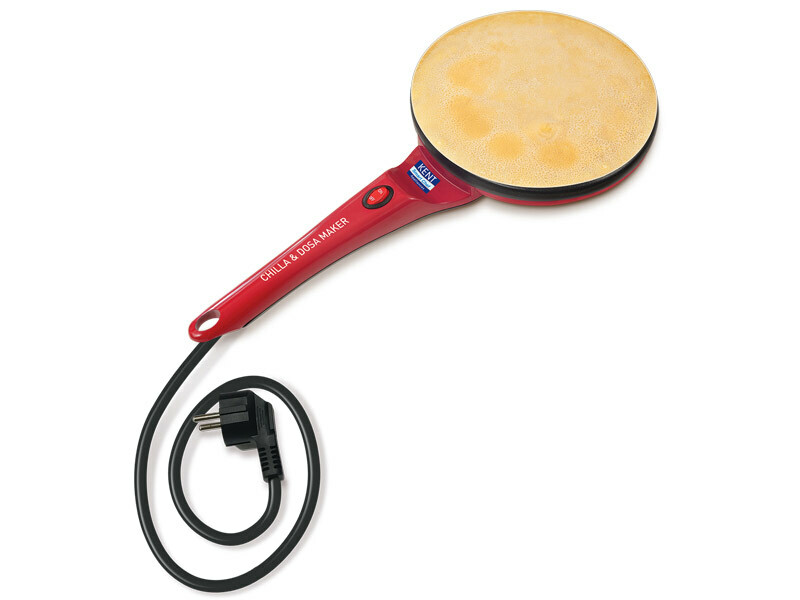 The appliance instantly makes oil-free and crispy dosas, crepes or chillas within minutes. Making perfectly round chillas or dosas with the right consistency is difficult. With KENT Chilla and Dosa Maker, you can make the round and thin snacks in 3 easy steps. All you need to do is dip the appliance on the batter, flip it to the original position and wait till the edges turn brown. The smart appliance from KENT has a non-stick surface which ensures that the dosas or crepes don’t stick on the surface. The non-stick surface also makes it easy to prepare oil-free snacks. What is KENT Dosa Maker? Dosas, chillas or omelettes are some of the healthy breakfast options. However, the nutritional value of these breakfast option diminishes when you add oil. 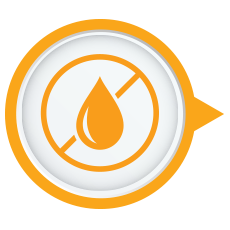 Eating oily food can lead to a number of health issues, which is the reason why many of us look for oil-free alternatives. This is where KENT Chilla and Dosa Maker can help you out. The innovative appliance makes cooking hygienic, hassle-free and also takes care of your family’s health without compromising on the taste. Making perfectly round dosas, chillas or crepes is no longer a hassle with the KENT Dosa maker. 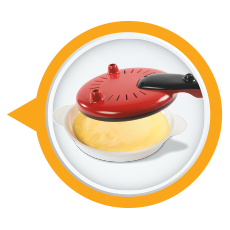 The innovative appliance helps you make round, thin and crispy dosas, chilla or crepes at home in 3 easy steps. The non-stick surface of the appliance makes it easy to prepare oil-free dishes so that you don’t compromise on your health. In addition to dosas, you can also make healthy and oil-free omelettes, which are considered an ideal breakfast. 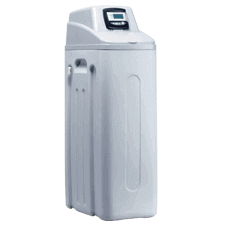 The compact and elegant design makes it comfortable to use the appliance without any hassle. Bring home this innovative appliance to make your kitchen chores easy. 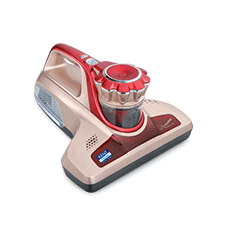 You can easily order this handy kitchen appliance online from the comfort of your home at the best price. 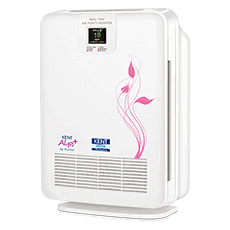 The appliance is easily available on all the leading online platforms such as Amazon and Flipkart. 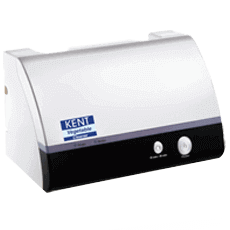 You can also buy Chilla and Dosa Maker from KENT’s online store. My family loves eating South Indian food. But preparing perfectly round and crisp dosas is a difficult task. I was looking for an easier way out to make dosas when I came across the portable dosa maker from KENT. 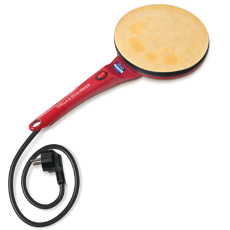 The appliance is easy to use and makes perfectly round and crisp dosas. Really wonderful product introduced by KENT. The best part about the dosa making machine is you can make oil-free snacks. Would definitely recommend this kitchen appliance if you need to prepare healthy breakfast within minutes. Preparing healthy breakfast is a hassle, especially if you are short of time. I bought the KENT Dosa and Chilla Maker a few weeks ago and I am really happy with the experience. The electric dosa maker not only makes work easy but also helps in preparing oil-free breakfast items such as dosa and chilla within minutes! With the KENT Chilla and Dosa Maker, you can easily make your favourite snacks within minutes. 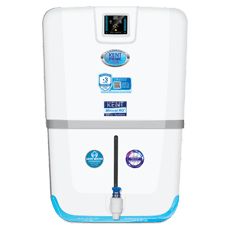 If you are health conscious, the appliance will be a great addition in your kitchen. The non-stick surface for oil-free cooking, and the cook and serve design make it an ideal kitchen appliance. I really like this product because of its oil-free cooking. The build quality is also very good and it is durable. 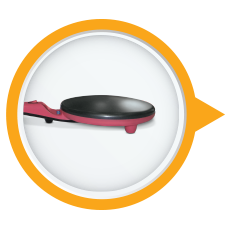 Now I can make thin and round chillas, dosas, crepes and omelettes instantly and enjoy healthy and tasty snacks anytime. This electric dosa maker is very useful and I can life has become easier after buying it. Awesome product! It is not just made chilla and dosa that I have made crepes and omelettes as well by using this automatic dosa making machine. Its oil free cooking is awesome as not I can make healthy yet tasty chilla and dosa anytime I want to. Bought it a month agi and I am happy using it. Good product.